Beat the cabin fever and dust off your dancing shoes! 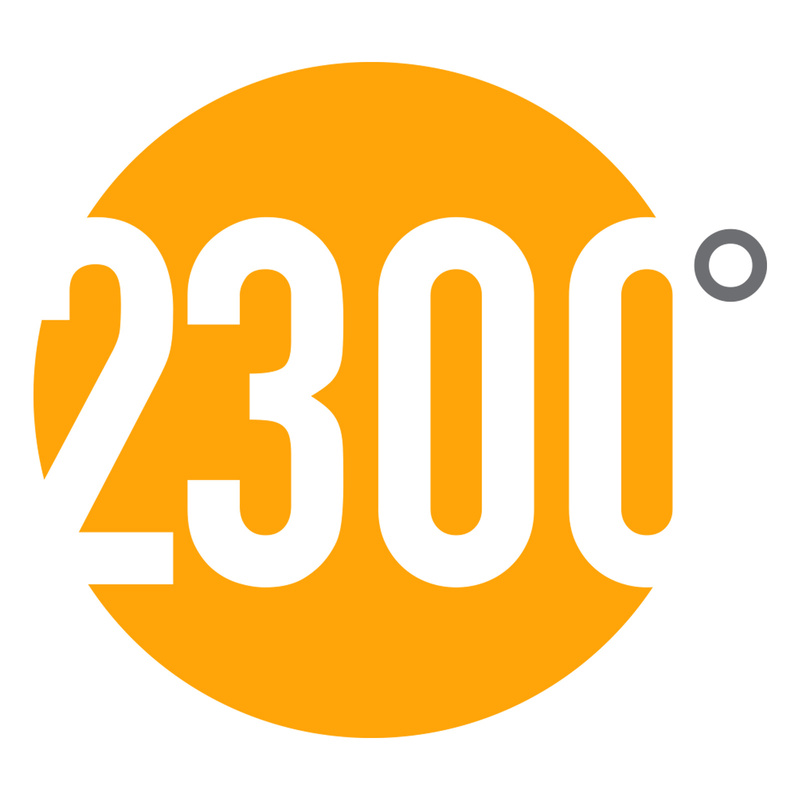 Enjoy great music, glassmaking, and revelry at March’s 2300°. At 2300°, hot glass gets interesting—and so do things at The Corning Museum of Glass. Enjoy glassmaking demonstrations, live music, and great food and drink. Free and open to the public. Free shuttle bus service from the Museum’s I-86 parking lot is available. Get ready to warm things up in a major way. Live glassmaking is always a key element of any 2300°. In March, watch artist Austin Stern, assisted by members of the Hot Glass Team in the Amphitheater Hot Shop, create a bright, colorful work inspired by cartoons and toys. Can't make it to 2300°? Catch the live stream and watch Stern create a new work from your computer. Watch on cmog.org or The Corning Museum of Glass Facebook page when the event is live. What would a 2300° be without music? Triskele is an all-female Celtic band out of Albany known for their stunning harmonies and Irish wit. These ladies perform traditional, original, and some modern Celtic and Irish music. Members enjoy express ticket lines for food and beverage tickets as well as access to the private, Members-only bar at 2300°. Express ticket lines and the Members-only bar open at 5:30 pm, a full 30 minutes before our other locations. Not yet a member? Join today and enjoy your benefits at the next 2300°! The Staybridge Suites offers overnight lodging and Museum admission to use before or after this free event. Contact the hotel directly to take advantage of this offer. Enter the dates of the upcoming 2300° event to see the package on the hotel's website or call the property at +1 (607) 936-7800.